August 21st, 2006 / 18:59. August 18th, 2006 / 23:08. August 13th, 2006 / 0:55. August 3rd, 2006 / 23:18. 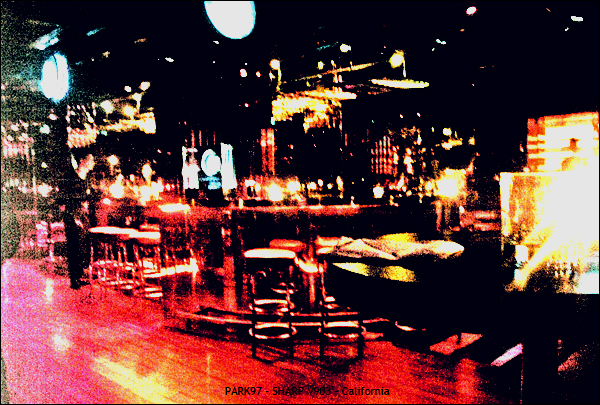 上海复兴公园后 Park97 里边的 California 酒吧. 3.2 mega pixels 的 Sharp v903 出的片. August 2nd, 2006 / 2:18. 2006 年 2 月, 清晨.